From celebrations to food and wine, to the return of the Brant geese, to sandcastles. We’ve got it all. Come see our convenient clusters of one-of-a kind shops and eateries. Convenient clusters of businesses guaranteed to put a smile on your face. 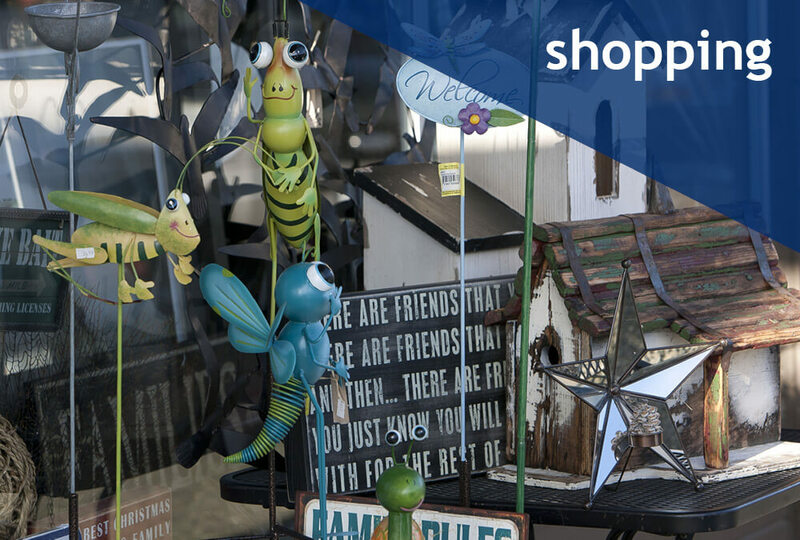 From urban sophisticated to funky fantastic, shopping in Parksville Downtown presents a warm and welcoming mix of fashionable clothing boutiques, one-of-a-kind gift shops and specialty stores that will bring you back again and again. “What’s good to eat around here?” We’re glad you asked! 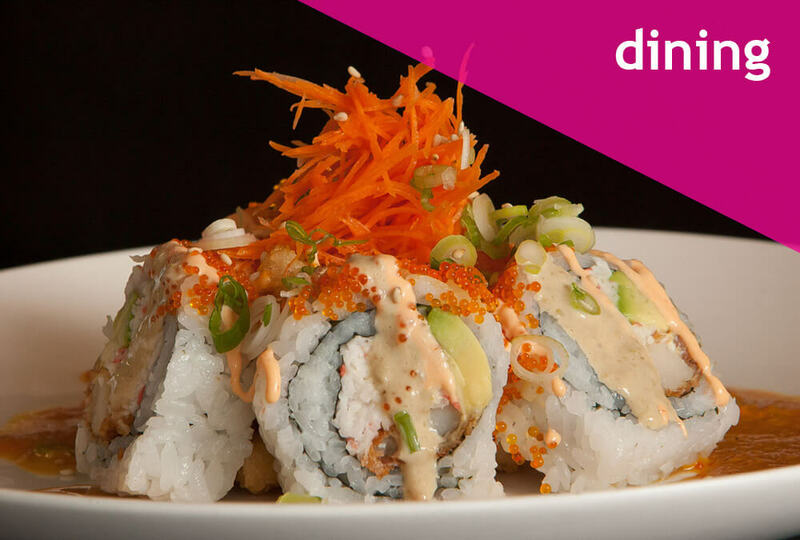 Whether you’re looking for fast food, relaxed food or fine food, Parksville Downtown offers a world of gastronomic delights. Some fresh brewed coffee, a picnic in the park or dinner by the beach. What else could you want? 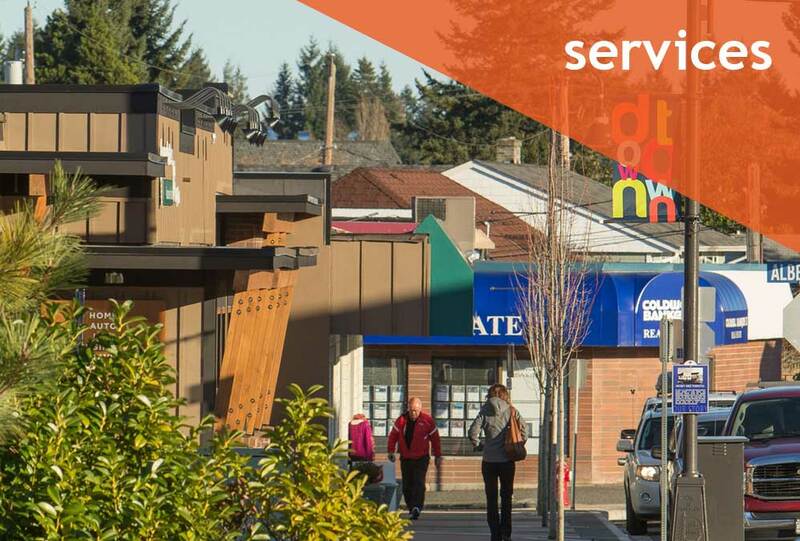 Every professional service imaginable is available within a few short blocks in Parksville Downtown. Whether you need financial advice for retirement planning, insurance for your property, tickets for a well-earned vacation, or a treatment to help you feel and look your best, it’s all here, Downtown. Hospitality comes with an ocean view in Parksville Downtown, where you will find more beach-front accommodations than in any other Vancouver Island destination. 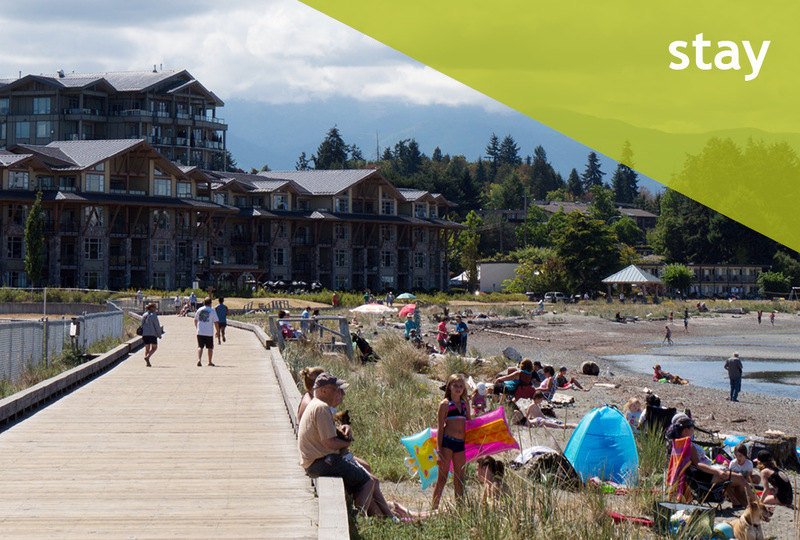 Parksville Downtown is centrally located and is a great home base for your island escape. Watch our most recent TV commercial. Even four-legged friends enjoy walking around Parksville Downtown and there is always a smiling face or two to bump into. PDBA is committed to a pedestrian friendly, walkable downtown core. A key member benefit is this website, and its business directory. Our team spends the summer helping locals and visitors find shops and services. PDBA offers improvement grants to businesses and property owners. Advice on marketing, public relations and business planning is available. You know you've arrived somewhere special.